If you have just purchased your dream home or even finished a rental term in an apartment and need a good thorough clean before you move in or move out, UCM Cleaning Services offers the exact service you're looking for, and at great rates as well! No one wants to move into an apartment or new home that is dirty, but when you are in the middle of packing and planning your move to your new home or office, do you really have time to take care of the cleaning on top of everything else? Moving is considered one of the most stressful activities, let UCM Cleaning Services' Move In And Out cleaning reduce your stress. 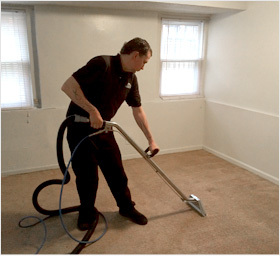 We provide a comprehensive service that will cover all rooms in your new home or office. We will clean from top to bottom so it will be sparkling and welcoming when you move in. Rental contracts often include professional cleaning of carpets and other home facilities. In other words, you might be legally required to professionally clean your home or face legal consequences if your cleaning was not sufficient. Hiring a professional removes the worry and risk, leaving you plenty of time and energy to deal with more important things. Moving into a new home might bring along some surprises. Having a cleaner come to your home to pre clean your house has the added benefit of catching home issues that you might not have thought about before. For example, how much do you really know about your new home's air ducts? Has anyone even mentioned their cleanliness to you? Don't get stuck with allergies and asthma in your new home, have it inspected first with our Move In and Move Out cleaning service. Our services are available any time you are! 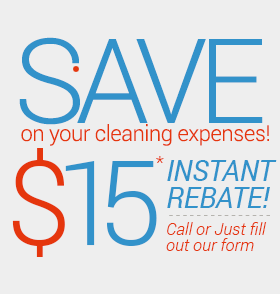 Give us a call at 856-733-0100 today!